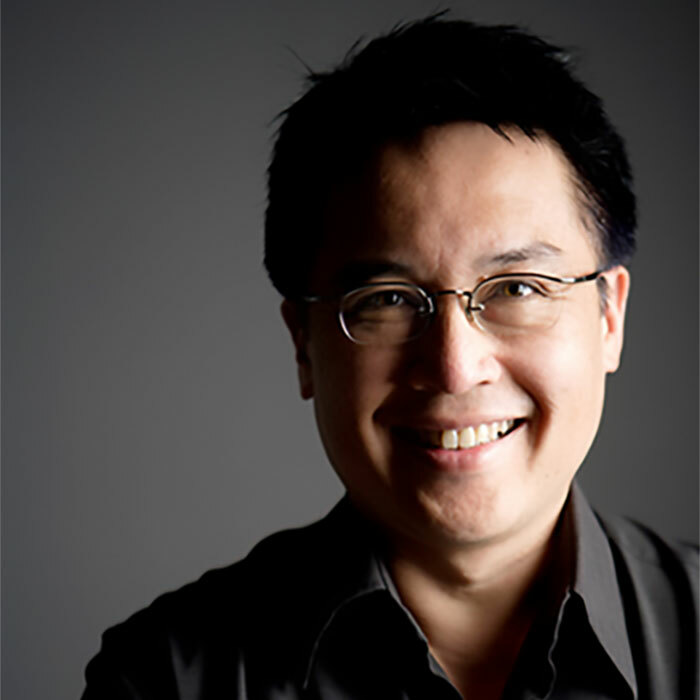 Russel Wong（黄国基） is one of the most celebrated photographers in Singapore and Asia. He was the first Singaporean to break into the notoriously difficult Hollywood movie industry and has worked with famous celebrities, including Joan Chen, Isabella Rossellini, Oliver Stone, Paloma Picasso, Michael Jackson, Andrew Lloyd Weber, Glenn Close, David Lynch, Bruce Willis and Jackie Chan. He is also among the elite photographers commissioned to photograph covers for Time magazine. 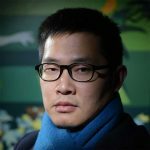 He is the first Singaporean photographer to have a solo exhibition at the Singapore Art Museum (Russel Wong: 1980 – 2005), and also the first and only photographer to be invited for the art residency at the renowned Singapore Tyler Print Institute (STPI). Russel has worked on countless movie sets, including publicity shoots for Lee Ang’s Crouching Tiger, Hidden Dragon and Zhang Yimou’s Hero and House of Flying Daggers. 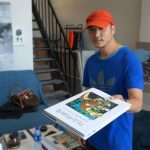 He has also done vivid portraits of popular Asian movie starts such as Jackie Chan, Chow Yun Fatt, Michelle Yeoh and Zhang Ziyi.